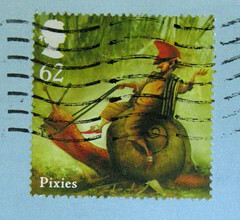 Just a closer look at the fabulous hand-carved stamps from DumpsterDiver, included on the card in this previously-blogged-about Tin of Wonders. I think the red and blue ink make a nice touch. I love the mailbox so much!! 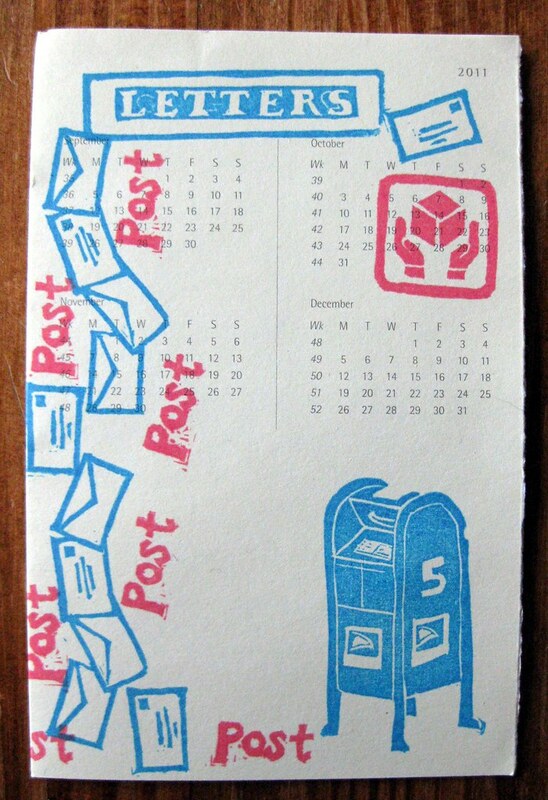 Me either i have plenty of rubber stamps cause I like them but to hand carve them ? No could not imagine how either . very impressive . thanks for sharing those with us .